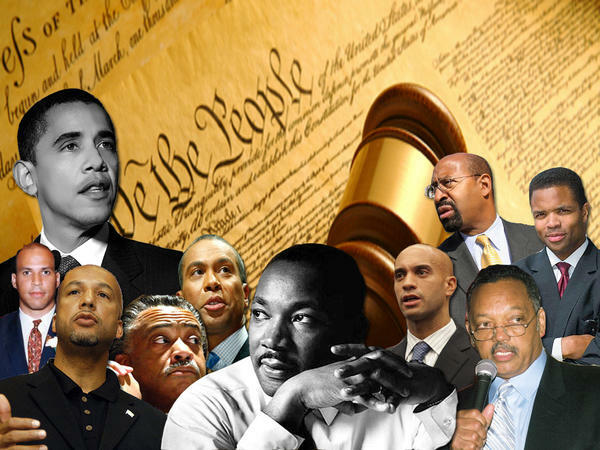 Check out the five subjects these civil rights leaders chose to study. Making history is about much more than which college you attend; it’s also about what you choose to major in and what you do with your education. If you’re interested in making a difference, consider one of these majors when you go off to undergrad or grad school -- they’ll help prepare you for your quest to effect change. If you're interested in changing the world, here are some schools and majors which will equip you with the knowledge and skills to make a difference. 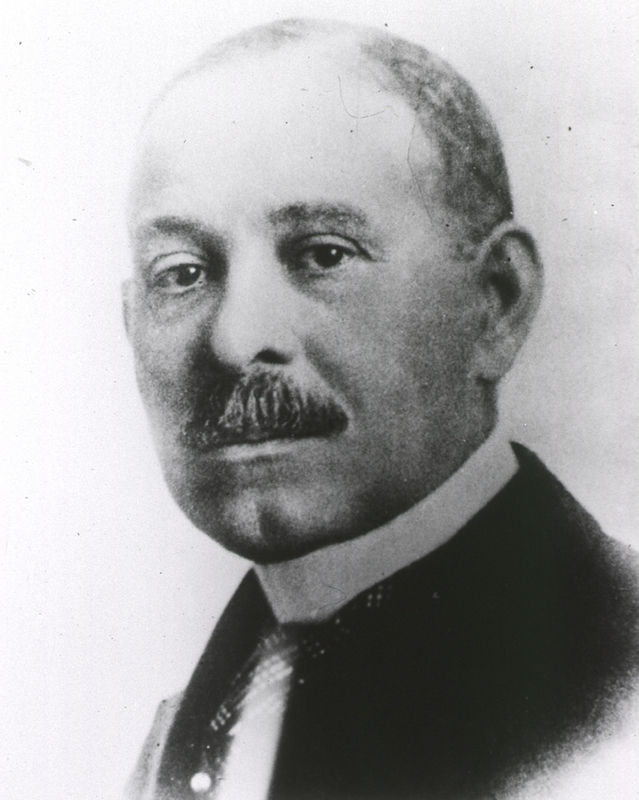 After graduating from the Feinberg School of Medicine (then called Chicago Medical College) at Northwestern University in 1883, Daniel Hale Williams went on to found the first interracial hospital in 1891. The hospital, called Provident Hospital, also provided the country’s first training program for black nurses. As if that wasn’t enough to place Williams in the history books, he also performed the very first successful open heart surgery in 1893. If you want to pioneer some medical “firsts” of your own, consider following in Williams’ footsteps and attending the Feinberg School of Medicine at Northwestern, which made it onto U.S. News and World Report’s list of best medical schools for research in the U.S.
Daniel Hale founded the first non-segregated hospital in the United States. Before making history by becoming the first black president of the U.S., Barack Obama attended Columbia University, where he majored in political science and international relations. He later attended law school at Harvard University before moving his way up in the world of politics. We bet his studies in political science, international relations and law have helped him navigate his all-encompassing role as president. If you’re interested in following suit, consider the popular political science programs at University of Chicago, Duke University and Massachusetts Institute of Technology, as well as the top-notch international relations programs at George Washington University, American University and Georgetown University. Obama is one of only five democratic presidents who have served two terms since the Civil War. 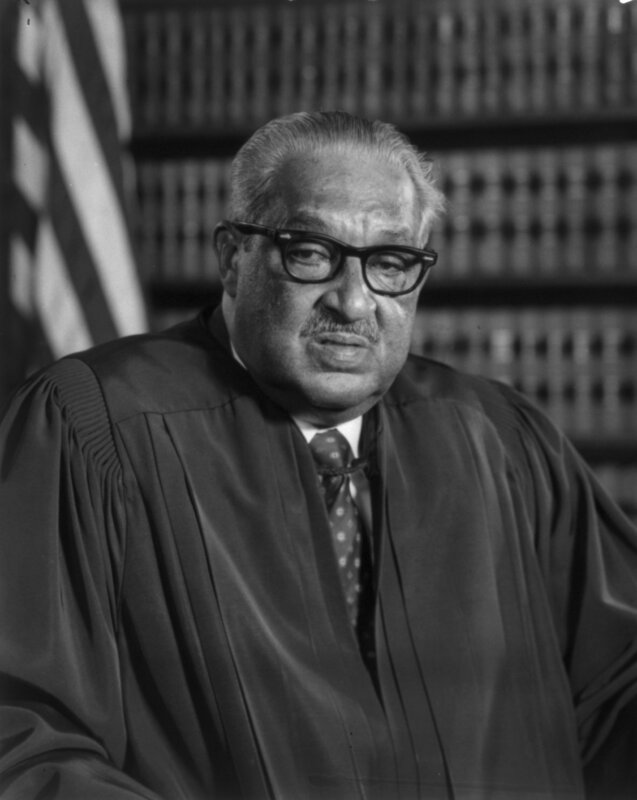 In 1967, Thurgood Marshall became the first African American to serve on the Supreme Court. He’s known for his success in the famous Brown vs. Board of Education case in 1954, which put an end to segregation in public schools. There’s no way he could have accomplished these feats had he not graduated from Howard University’s School of Law in 1933. If you’d like to change the world one court case at a time, consider Yale University, Stanford University, New York University, or any of the other colleges on U.S. News and World Report’s list of best law schools. Thurgood Marshall was the Supreme Court's first African American justice. The well known and highly respected black intellectual W.E.B. DuBois studied sociology at Harvard University, graduating in 1895. His academic theses set a high standard for African American scholarship and his advocacy for political activism helped shape the civil rights movement. We can see how sociology, the study of human behavior, helped him in his quest to change the way people thought about African Americans and their place in society. Interested in inspiring a movement yourself? Check out University of California, Los Angeles, University of California, Berkeley, and University of Colorado, Boulder, all of which offer popular programs in sociology. Among his many accomplishments, W.E.B. Du Bois was the first African American to earn his doctorate from Harvard. Leader: Dr. Martin Luther King, Jr.
After studying sociology at Morehouse College and divinity at Crozer Theological Seminary, Dr. Martin Luther King, Jr. went on to get his PhD in Systematic Theology (the practice of compiling a rational, coherent summary of Christianity) in 1955. King, best known for his “I Have a Dream” speech, was strongly influenced by the teachings of Christianity in all of his activist work; his religion pushed him to devote himself to non-violence. If you’re interested in studying systematic theology, consider the graduate and PhD theology programs at Loyola University, Boston College and Vanderbilt University. Martin Luther King was named after the German religious reformer, Martin Luther. Here’s hoping we get to read about you in future history books!